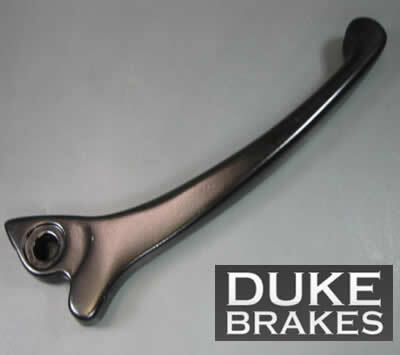 Leading supplier of replacement parts for crane and mill duty cranes, Duke Brakes is your answer for finding replacement brake arms that are compatible with brands such as Wagner, Westinghouse and many more. Contact us for more information on our inventory and part numbers. 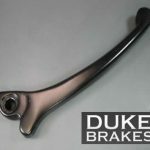 We will help you find the right parts for your brake model.